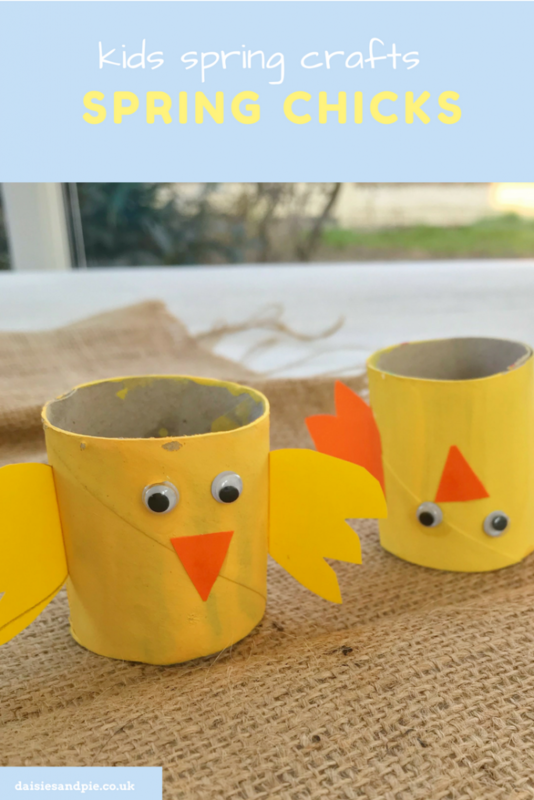 Super cute little spring lamb craft for kids to make – perfect for little ones to get into the Easter vibe and this craft goes alongside one of our all time favourite books, Marvin Wanted More! 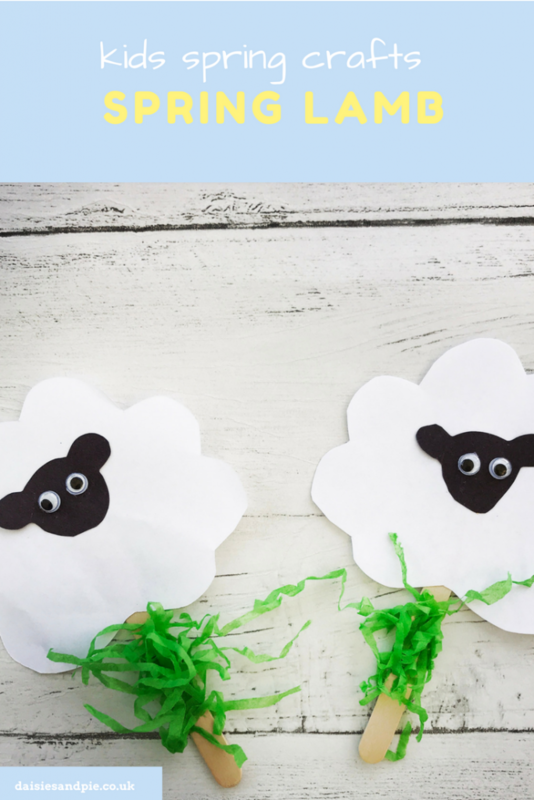 Cut out fluffy cloud type shapes from the white cardboard for the sheep body. Add some shredded green tissue paper to the lollipop stick to be the grass. You could add cottonwool to the sheep body for a fluffy sheep. You could also create some larger sheep and some planets and use them to tell the Marvin Wanted More story.